Manifold opportunities could be reaped from the new volcanic island formed near Hunga Tonga – Hunga Ha’apai which is bursting with life. The government geologist – Taniela Kula says, they are now able to confirm there will be various opportunities from this island. Taniela Kula was among those well-known NASA scientists who travelled to the island in October last year where they discovered vegetation, birds and other living things on the island. The still-unnamed new island came to being 4 years ago and according to scientists, it was predicted to last for up to 6 months only. 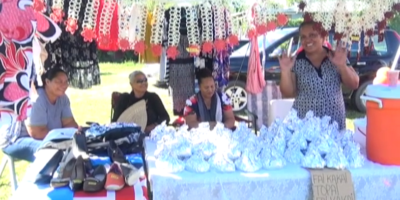 BUT the island has now lived up to 4 years and Kula says will be an excellent source of income for the tourism industry as well aso the fisheries sector. The island of Hunga Tonga Hunga Ha’apai is located 65 km from Nuku’alofa. 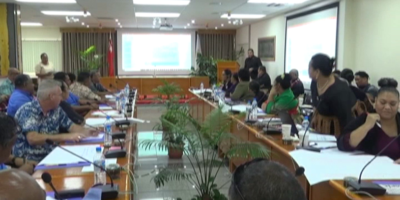 The Geology Department will conduct another survey on the island with related stakeholders to see what opportunities lies ahead for Tonga from this island. 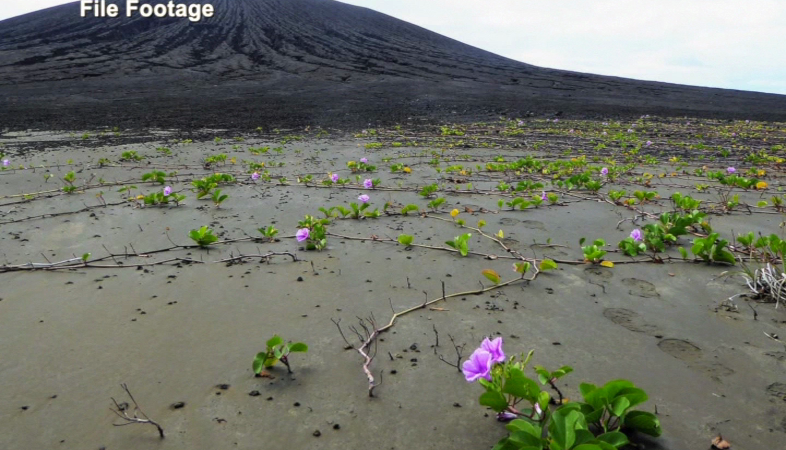 However, NASA scientists who visited the new island have uncovered a mystery when they saw mud and not ash. It’s understood they will continue research into this finding.